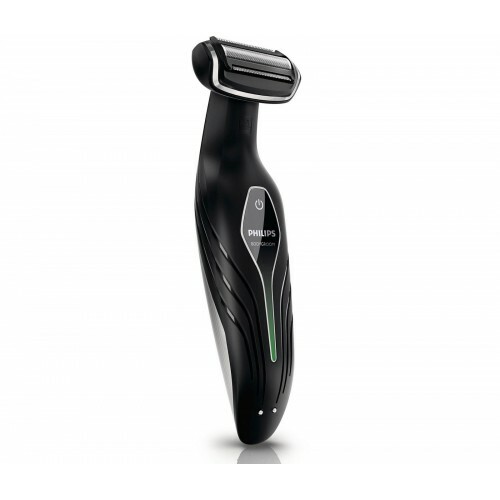 Suitable for shaving and trimming all areas of your body, the Philips Bodygroom Series 5000 BG2036/32 electric shaver is 100% waterproof and may be used cordlessly in the shower. Featuring heads which are easy to clean and a battery lasting up to fifty minutes, the Philips Bodygroom Series 5000 only takes an hour to charge, while a charging dock is provided for convenient charging and storage, and an LED light indicates the battery status. It provides a long handle allowing you to shave your back, while three combs are included for different lengths of body hair. 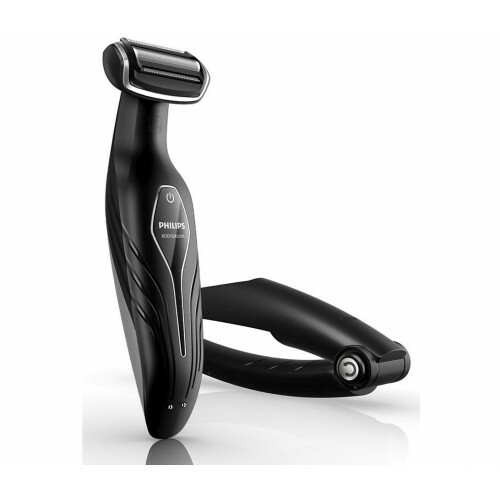 Offering comfort and convenience to help simplify your morning routine, the Philips Bodygroom Series 5000 BG2036/32 is the perfect electric shaver for both your face and body, particularly for those with sensitive skin. It is also backed by a two-year warranty.